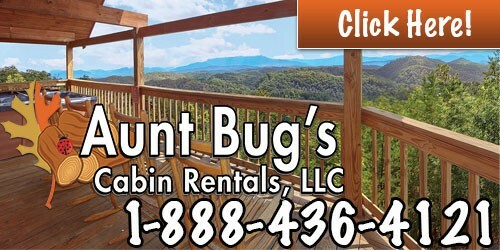 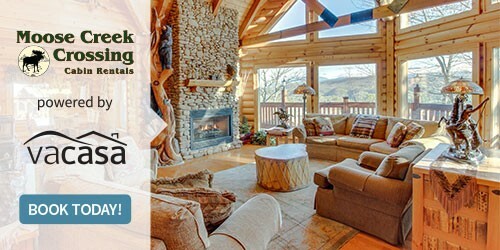 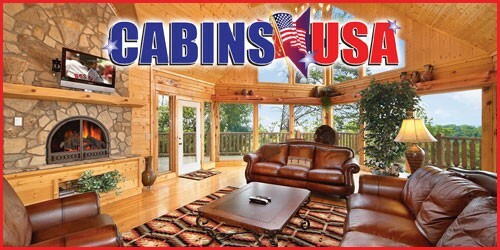 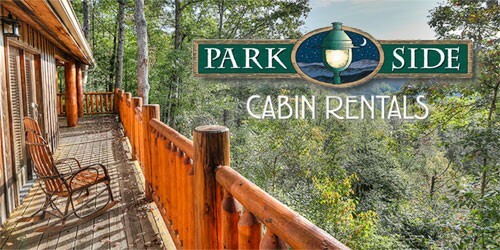 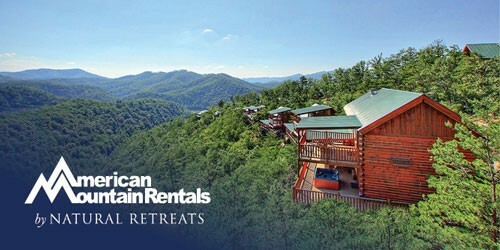 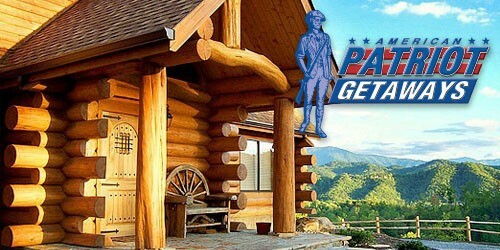 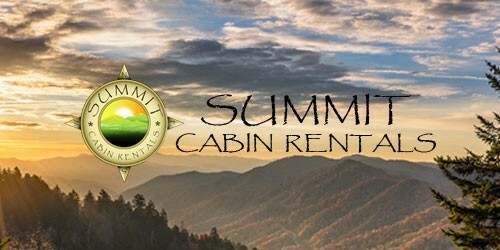 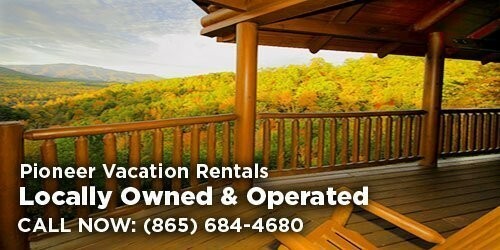 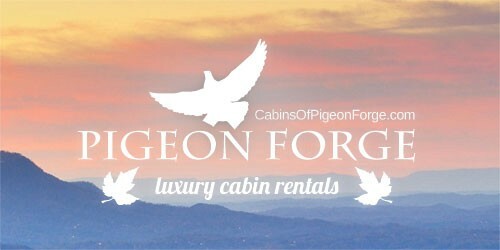 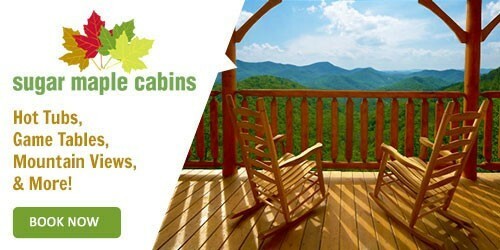 Looking for Pigeon Forge cabin rentals with a fire pit to stay warm in the evenings? 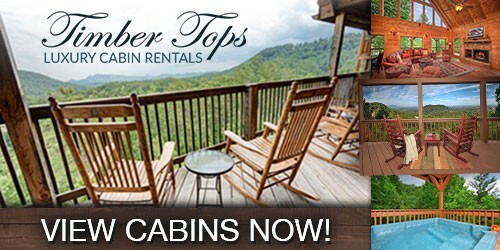 We’ve compiled a list of cabins with fire pits below in and around the Pigeon Forge, Smoky Mountain region. 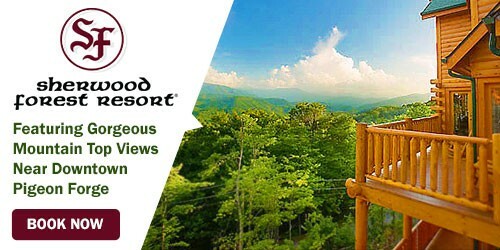 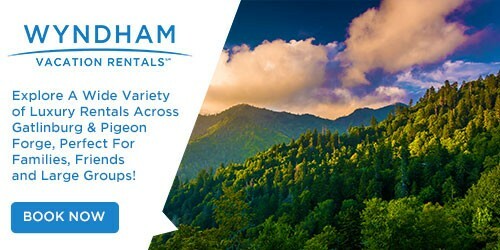 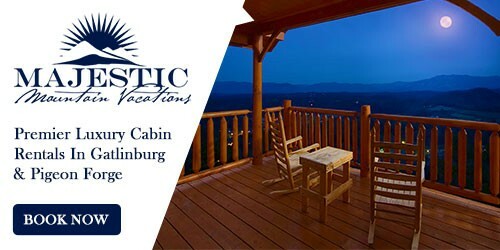 So pack your S’mores and hit the road to Pigeon Forge!